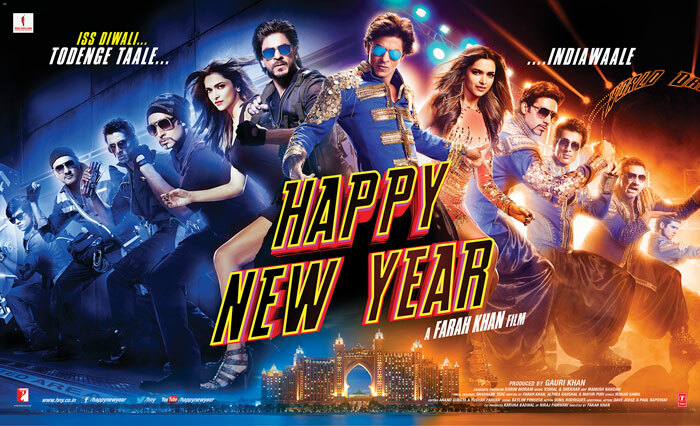 2014 has been a great year for Bollywood and we saw too many hits at the Box-Office. Some records made, a few broken and a many surpassed. Commercially speaking, 2014 had been the best year so far, as the films worked exceptionally well and collected millions of moolah. 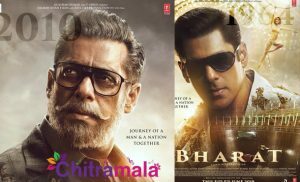 Compiled below is the list of the Biggest Bollywood Hits at Domestic Box Office this year. At the 10th slot we have a very quirky tale from Dharma Productions, Humpty Sharma Ki Dulhania. Said to be a modern day Dilwale Dulhania Le Jayenge, HSKD collected 77 crores at the domestic Box Office. 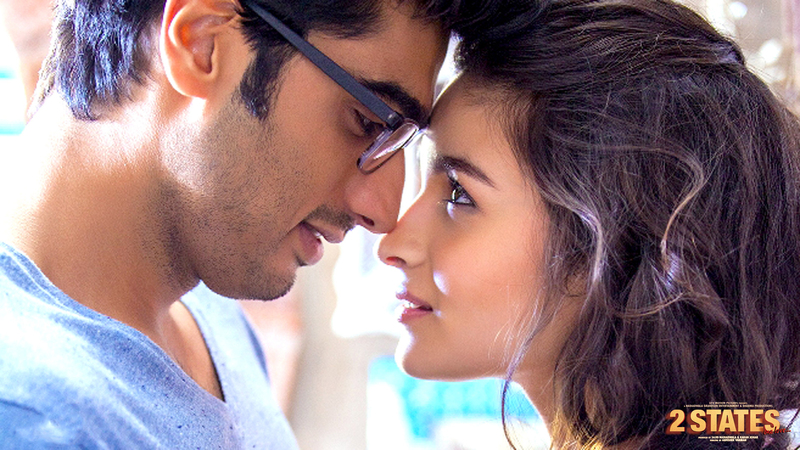 Alia Bhatt and Arjun Kapoor in a plot by Chetan Bhagat, and the nation went gaga. Based on a Chetan Bhagat novel by the same name, 2 States ranked high on Entertainment Quotient and managed to pull off around 104 crores. Mohit Suri’s rendition might have just struck the cords right with the audiences. 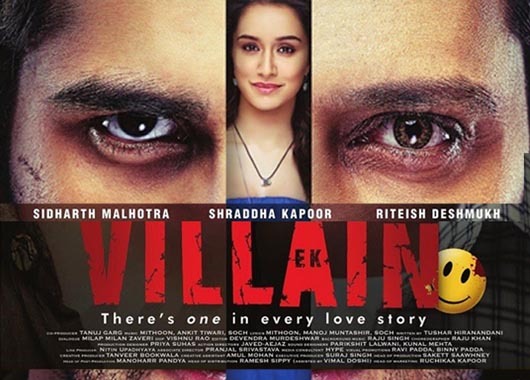 The Sidharth Malhotra-Shraddha Kapoor starrer minted 106 crores at the domestic Box Office. The film’s music was highly appreciated and worked highly in the favor of the movie. On the seventh position we have our beloved Salman Khan and his Jai Ho. 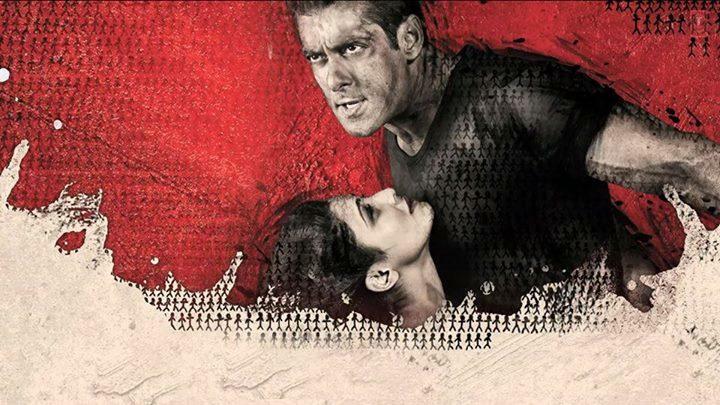 2014 started off with a Salman Khan film and the fans went crazy. Laded with a social message, Jai Ho didn’t go down well with the critics, but raked 111 crores at the B.O on the domestic front. 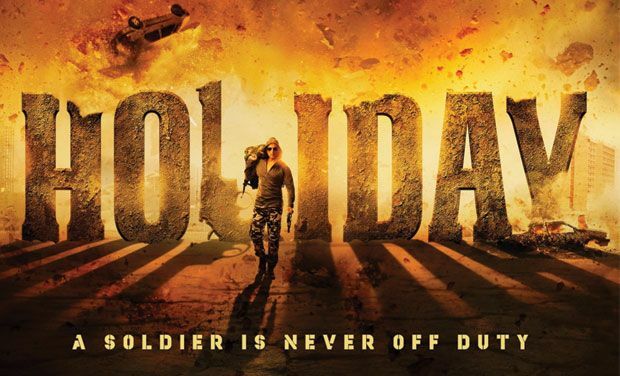 Akshay Kumar and Sonakshi Sinha starrer, Holiday: A Soldier is Never Off Duty started the year of the Pot-Boilers on a good note. It brought 113 crores to the producers’ pocket on the national arena and was loved by masses. But story wise, the film failed to impress many! The dynamic combo of Ajay Devgn and Rohit Shetty was back on the big screen and what followed was fan frenzy. The film was timed well, near Independence Day, and its patriotic theme coincided well too. 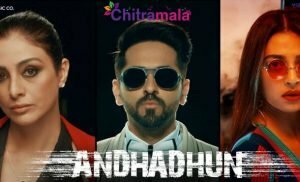 At Indian Box-Office, the film collected 141 crores. The official remake of Hollywood flick, Knight and Day, Bang Bang by Siddharth Anand with Hrithik Roshan and Katrina Kaif in the lead roles was an Entertainer for sure. The film broke many records and went on to mint 181 crores’ business. Farah Khan’s magnum opus and extravagant musical heist film was something many loved to see. It had a huge ensemble of Deepika Padukone, Shah Rukh Khan, Abhishek Bachchan, Sonu Sood, Boman Irani, Vivaan Shah and Jackie Shroff. And this Diwali release amassed some 203 crores at the Indian Box Office. It was an a complete entertainment package, but critically it wasn’t given many thumbs up. 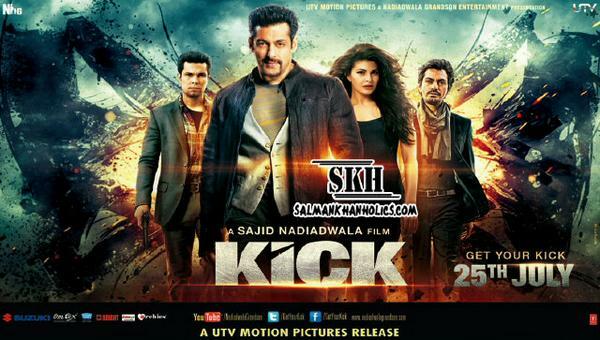 At the second position we have Salman Khan’s masala cinematic voyage, Kick. It was nothing short of larger than life storyline. Basically how all Sallu Mia films are! Plus it being an EID release it had to do extraordinarily well at the Box Office. With 233 crores collection, Salman ruled the B.O. Yet again Aamir ruled the Box Office with his yearend surprise. Last year it was Dhoom 3 and this year it is P.K. With Raju Hirani and Vidhu Vinod Chopra’s collaborative streak, Aamir Khan’s P.K has truly won hearts. It has till now collected 237 crores and is still going strong at the screens. The film is packaged well and the audiences find an instant connect with it.